This month is sure to be eventful and insightful for B2B marketers. NetLine is attending and sponsoring three events in March, including: Revenue Summit in San Francisco, Intelligent Content Conference in Las Vegas, and the Business Marketing Association Evening Symposium in Philadelphia. Each of these three events has one main goal, empowering b2b marketers with the knowledge, tools, and data to optimize strategy this year and NetLine is thrilled to be a part of the action. Attending one of the events? Let’s schedule a quick meet-up. About: Revenue Summit 2017, presented by Sales Hacker + #FlipMyFunnel, is an event that brings technology vendors, how-to thought leaders, and sales and marketing teams together to connect and learn about the power of Data & Automation in the Sales and Marketing world. Join 2000+ of the top sales and marketing professionals and over 80 sales and marketing software vendors for the only event focused on innovative sales and marketing technology that translates directly into revenue. Ready to completely crush your 2017 revenue goals? If so, join us at the first-ever Revenue Summit event. 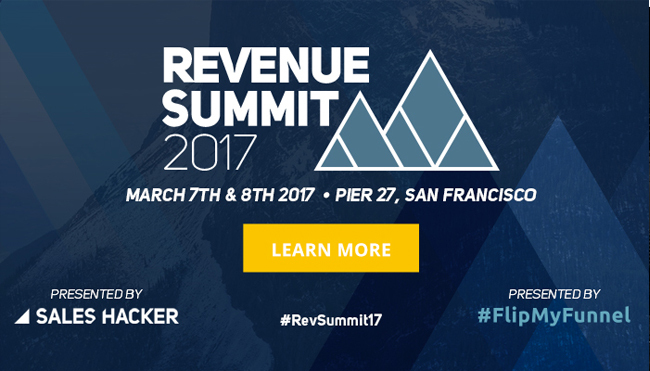 Follow on Social: @revenuesummit #RevSummit17. Meet The Experts: come by booth #11 to talk lead gen, schedule a quick meet-up. About: Business Marketing Association Philadelphia Chapter is hosting an evening symposium: Around the world in 60 minutes: Global B2B marketers share brand secrets and best practices. Listen as our speakers share what’s working inside their walls and give you first-hand experiences. We welcome Sungard, PepperComm, and UL to this star-studded event, and also BMA Philly’s Myriam Siftar of MTMLinguasoft to moderate. 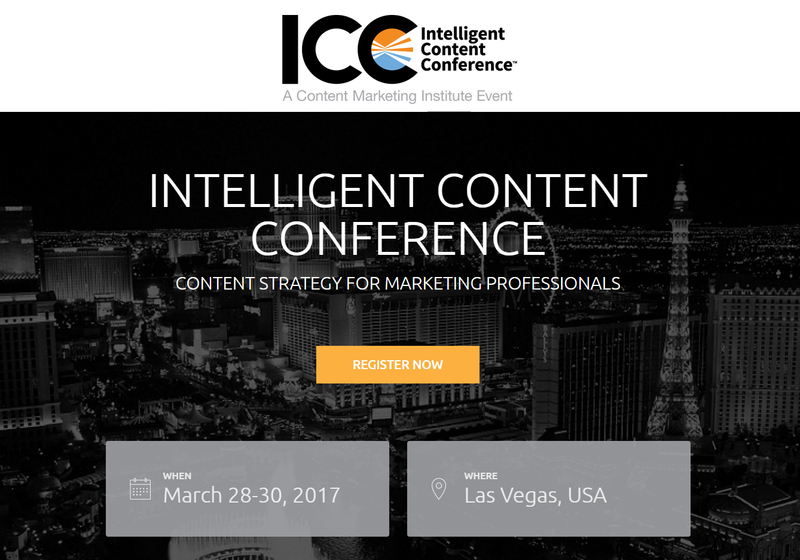 About: ICC 2017 is the one content strategy event for marketing professionals. In order for you to be truly effective at strategic content, you need to scale your content, leverage the right technology, easily repurpose and reuse content, and deliver content to the right person, at the right time, regardless of device. That’s what ICC is all about. Meet Our Experts: come see us at the show – schedule a quick meet-up! We look forward to meeting passionate marketers at this year’s events. Check out our post event insights from last month’s B2B Marketing Exchange event in Scottsdale, read now. Posted by Amanda Dooley on March 2, 2017 .